MTNL has demanded more than Rs 1000 crore as support from the central government to offer VRS to its employees. Besides, the telecom firm, that operates only in two circles – Delhi and Mumbai – has requested the government to frame its VRS as per the Gujarat model of VRS, the Rajya Sabha was informed. Manoj Sinha informed the upper house in a written reply last week. Gujarat model of VRS is primarily adopted by PSUs, both central as well as state, that are marginally profit or loss making, or even by those PSUs that are sick and unviable. The model, adopted by the Central Government in 2000 in its VRS for PSUs, offers 35 days of salary for each completed year of service, and 25 days of salary for each year of service left till superannuation. However, the total compensation in this method of calculation, should not exceed the sum of salary for the balance period left till normal retirement, the scheme says. In terms of employee numbers that can be considered for VRS, MTNL, a loss making PSU, has submitted the proposal for 20 percent of its workforce, a total of 5312, that are retiring in next 10 years. The operator has asked for 100 percent government support in financing the VRS scheme which would require Rs 1067 crore. “The proposal is for 20 percent of its employees and seeks 100 percent Government support of Rs.1067 crores for implementation of VRS,” the minister said. He said the proposal is being considered by the Department of Telecommunication at present. VRS (Voluntary retirement scheme) for MTNL has been doing the rounds for years now. Many expert panels were formed in the past, comprising parliamentarians, academia and management gurus, to devise a revival plan for the PSU that has been making losses for nearly a decade now. Cutting down on wage bill was the top most priority suggested by all the past panels. MTNL has close to 40,000 employees with only two telecom circles to do business. In comparison, Bharti Airtel, India’s largest telco, operates in all 22 telecom circles and has little over 20,000 employees. 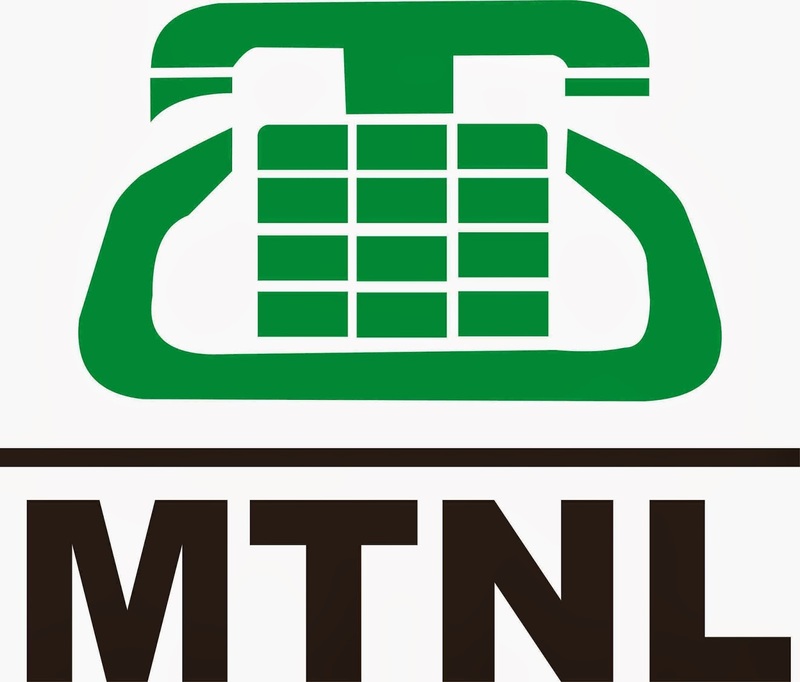 MTNL’s expense towards its employees is in excess of 90 percent of its revenues as compared to 5 to 6 percent for private operators. By end of December 2017, MTNL was sitting at a debt of nearly Rs 17,000 crore. In the quarter ended December 31, 2017, the PSU earned revenues of Rs 580 crore and made a loss of Rs 639 crore. In the previous quarter, too, MTNL incurred loss of Rs 730 crore to a revenue of Rs 642 crore. With this sort of performance, it has become imperative for MTNL to downsize its workforce, and the firm feels VRS is one of the fastest way to achieve a part of that target. Earlier, pitching for merger of BSNL and MTNL, MTNL CMD P K Purwar described the merger as "desirable" for operational synergy. "The industry is consolidating. It is not an issue of BSNL and MTNL...for any operator to succeed in India a pan India operation is a must. Telecom Minister Manoj Sinha, however, said in a written reply in Parliament that there was no such proposal at present for the merger of BSNL and MTNL. 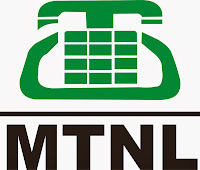 Mahanagar Telephone Nigam Ltd (MTNL) offers services in Delhi and Mumbai. Bharat Sanchar Nigam Ltd (BSNL), on the other hand, operates across rest of India. BSNL and MTNL had a market share of about 9 per cent of the total wireless subscriber base of 1.12 billion, as of December 31, as per telecom regulator TRAI.